EaseUS, established in 2004, an international leading software company in data backup, data recovery and disk management fields always keeps focus on data security and the best users’ experience. With decades of research and self-development, EaseUS products of advanced technology are now installed on millions of computers, workstation and servers worldwide to make easy digital life. EaseUS is having a promotion for World Backup Day: Buy 1, Get 1 Free on EaseUS Todo Backup Solutions during this limited time offer, March 25 – April 8. 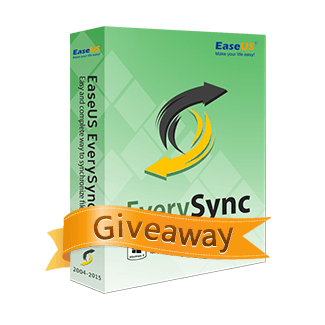 EaseUS file sync program makes data backup & file sync on your time-based schedule and automates syncs to run in real-time when there is any change to your data.